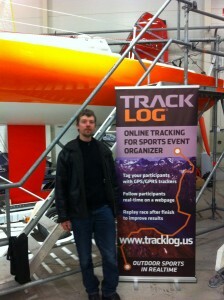 TrackLog is proud to provide service to Seiklusministeerium in their Retro Night Race III. Retro Night Race is orienteering competition for cars that were manufactured at least 25 years ago or produced in ex-Soviet Union and takes place during the night (as you may conclude from the event title). 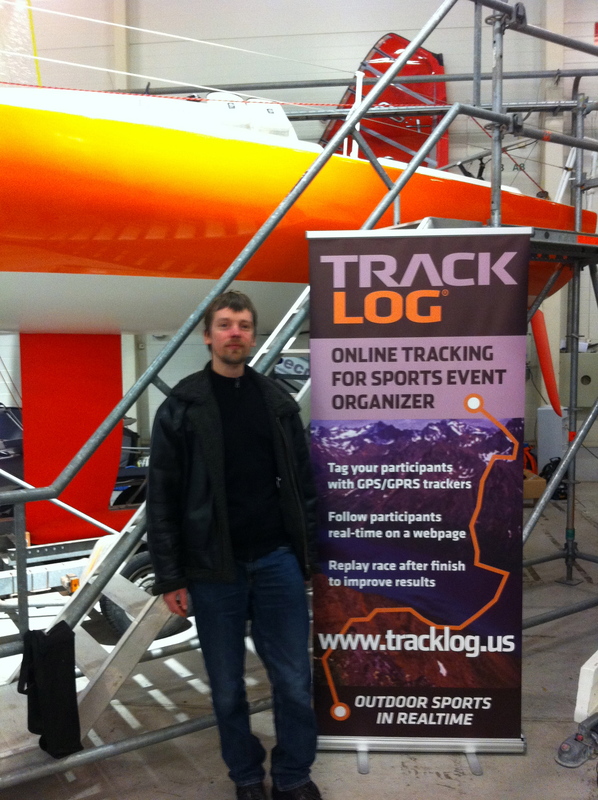 Thanks to a lot of feedback and improvement list given by event organizers and participants and spectators we have released major update to TrackLog.US. We know that there are no perfect developments so we wait any kind of feedback from all of you, be it good or bad. Also any kind of items that you think we missed and should have in the platform is much appreciated! Check out from our events archive to see whats new.